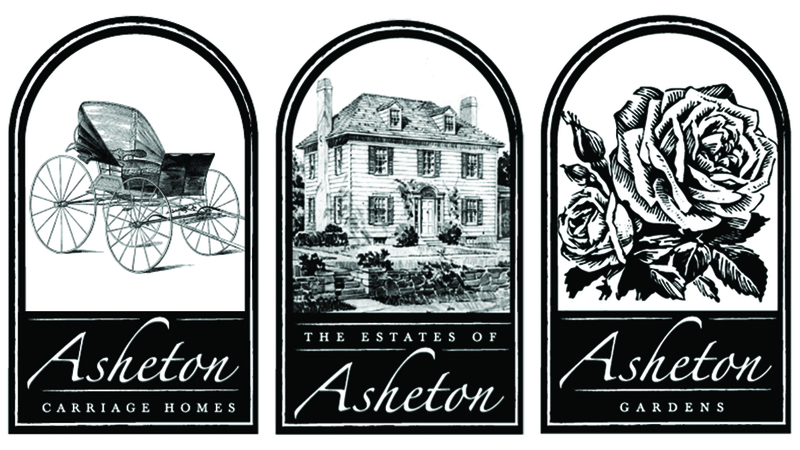 Asheton - Marketing Specifics, Inc.
Asheton is a large traditional neighborhood development located just south of Williamsburg, VA. 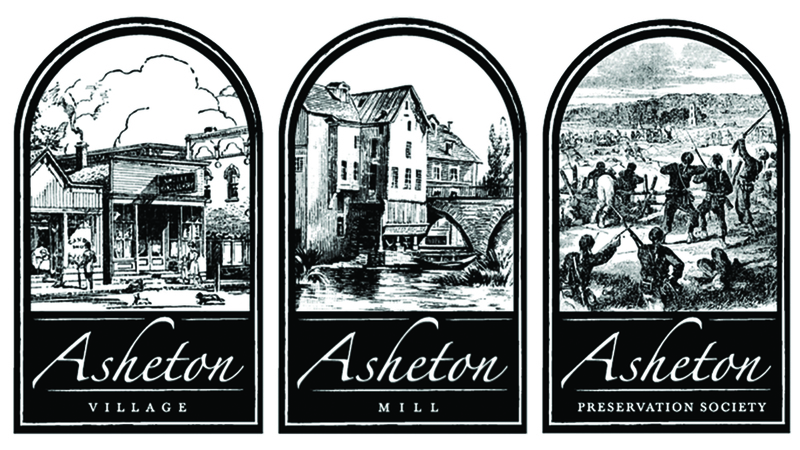 The brand identity was created to focus on the connection to the history of the nearby Lee Hall and Endview Plantation and the architectural inspiration they provided. Multiple sub-brands were created to maintain continuity throughout the community and to further symbolize the commitment to creating an authentic place that embodies this core belief that life is meant to be well-lived.